Check this homepage. 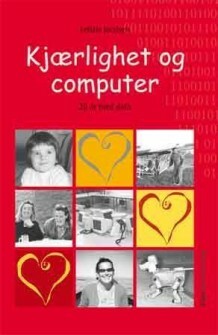 It is in Norwegian. It is about rausheten. A Norwegian word that means generosity. We should all be more generous and less selfish. If we learn to shed light to other people than ourself, light will come back to us. Important to focus on light in this December morning. Thanks Kathrine Aspaas for sending me Julekalender each day in December, I am looking forward each day.